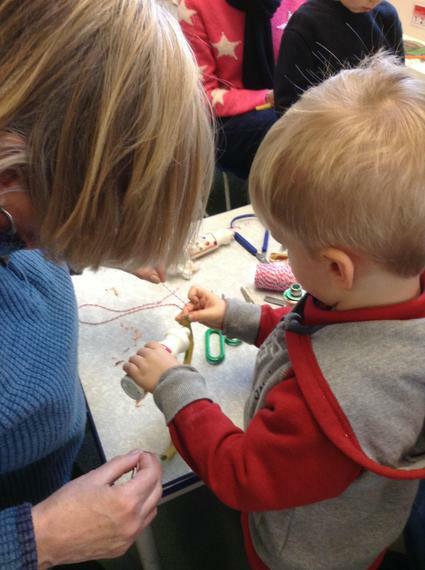 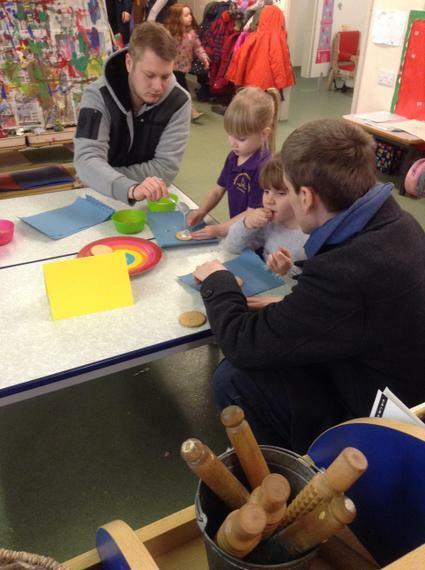 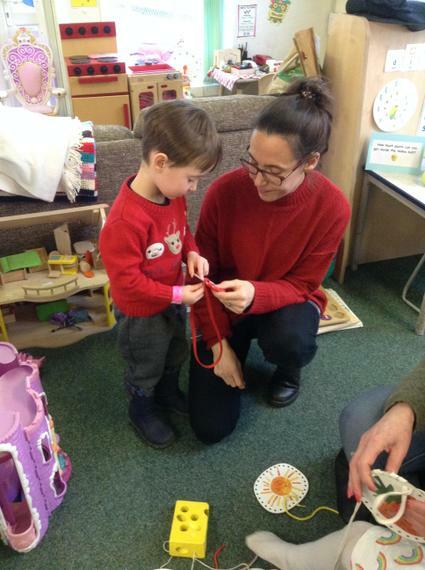 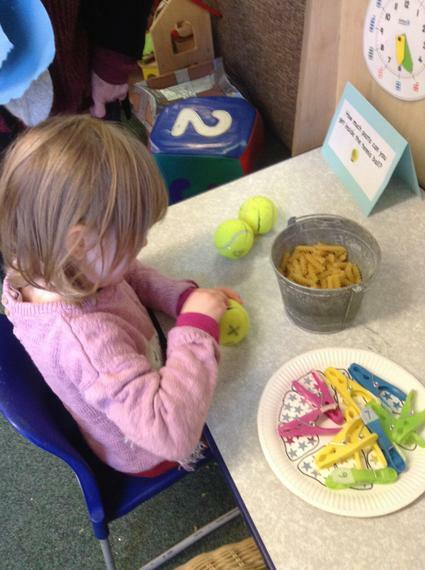 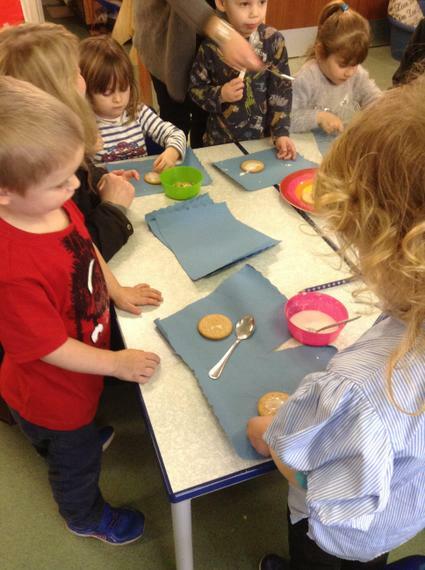 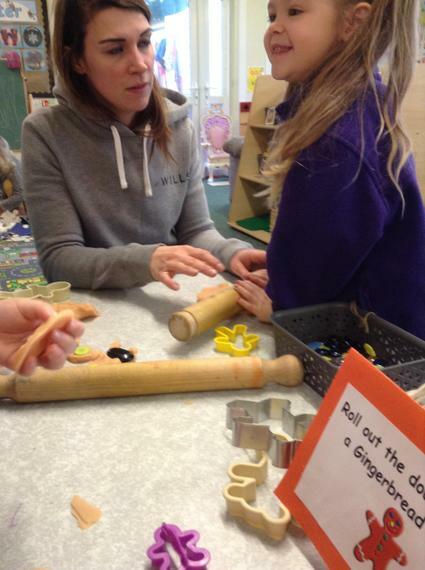 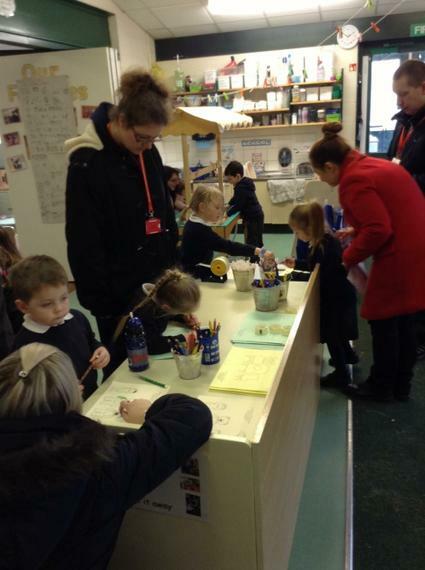 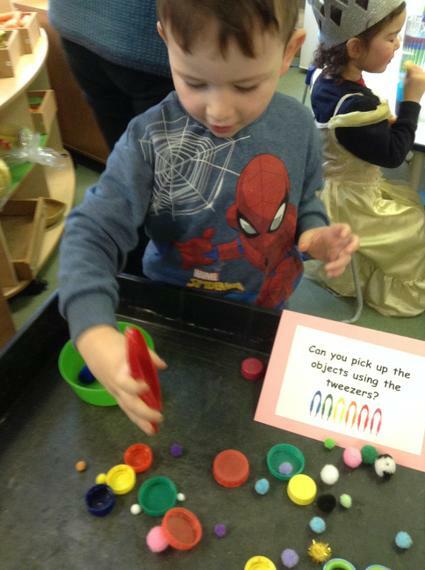 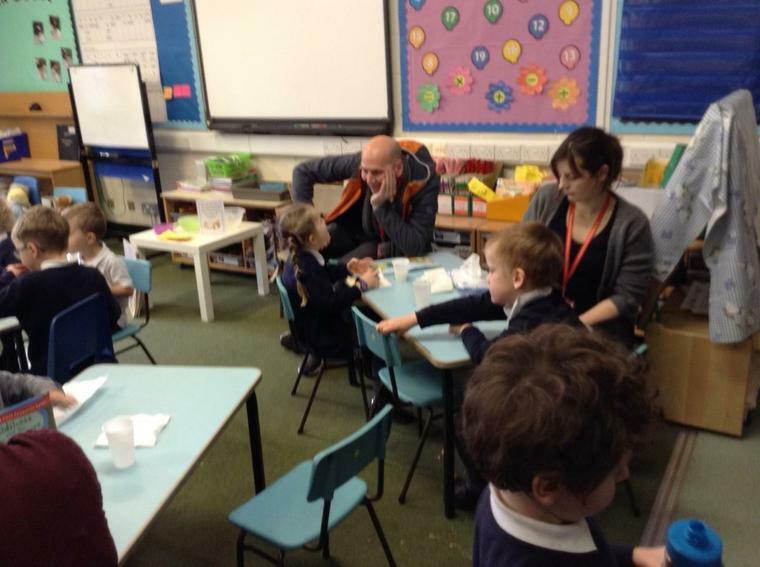 The nursery children and their grown ups enjoyed taking part in lots of activities focusing on small and large motor skills. 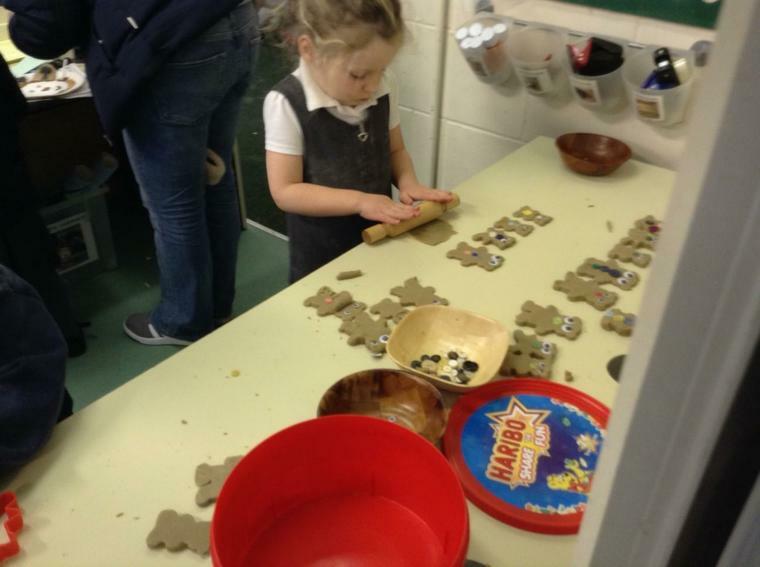 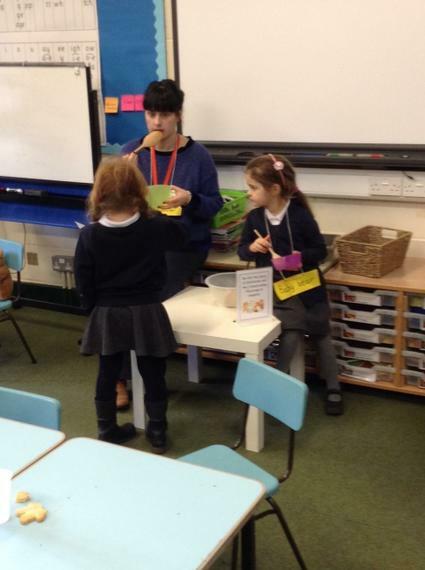 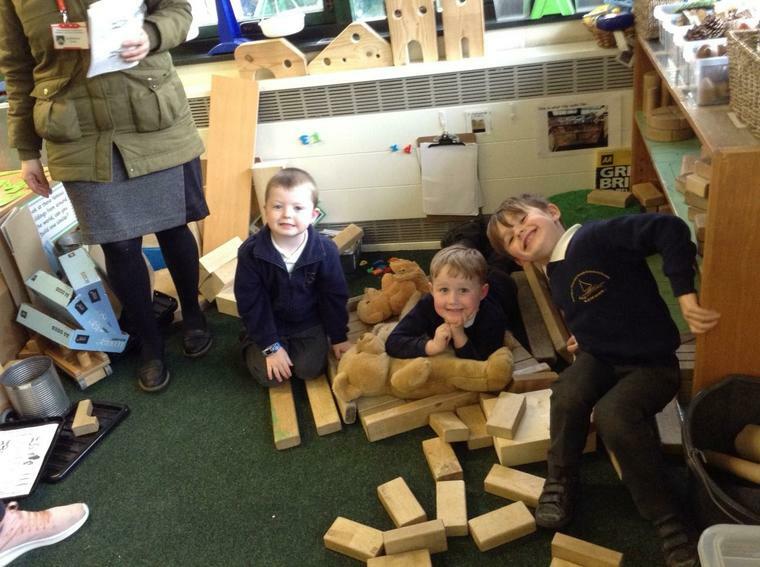 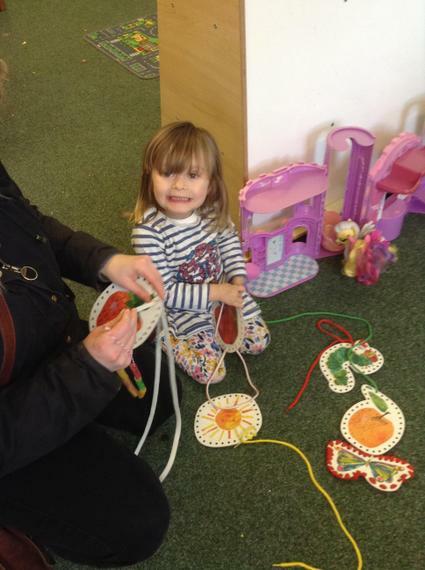 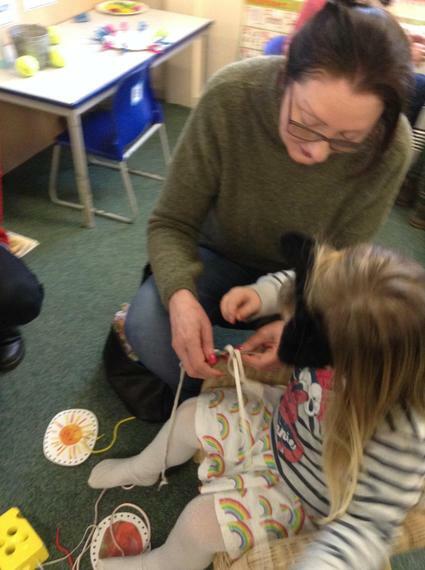 We had a fun afternoon at our Goldilocks and the Three Bears learning cafe. 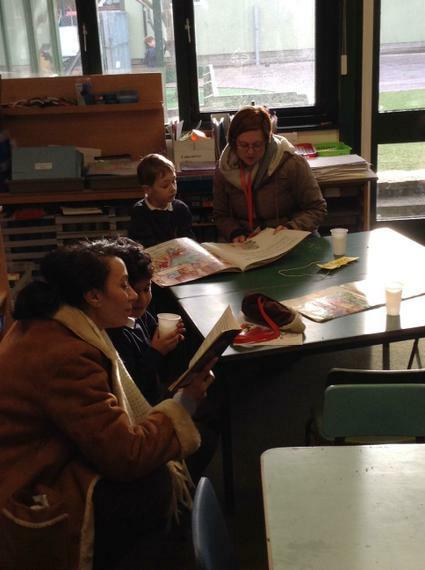 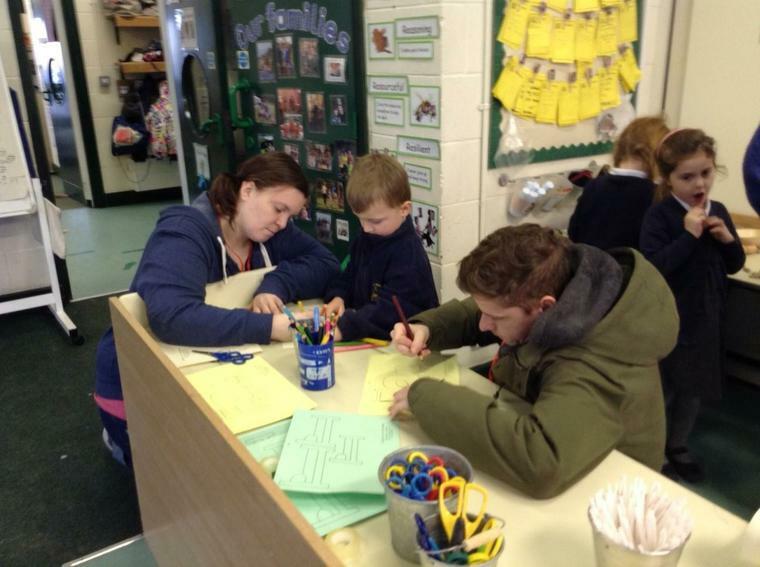 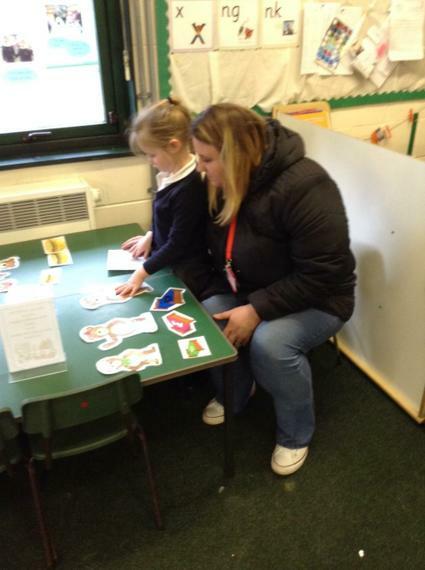 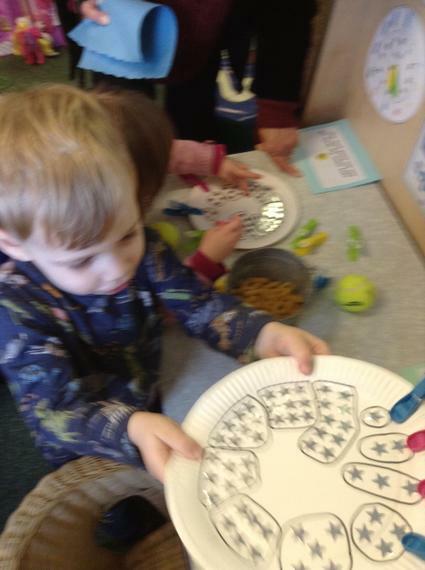 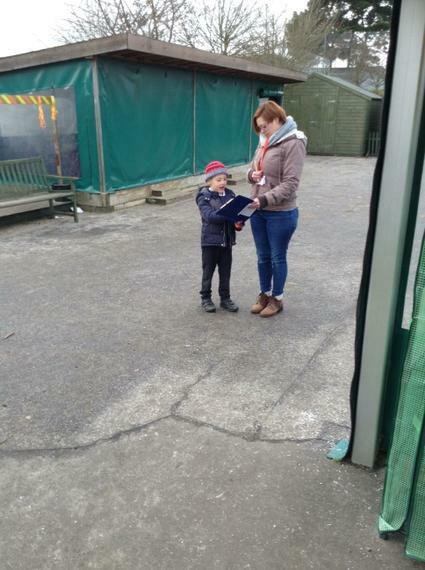 We showed the grown ups how well we have learnt the story and performed our story map to them. 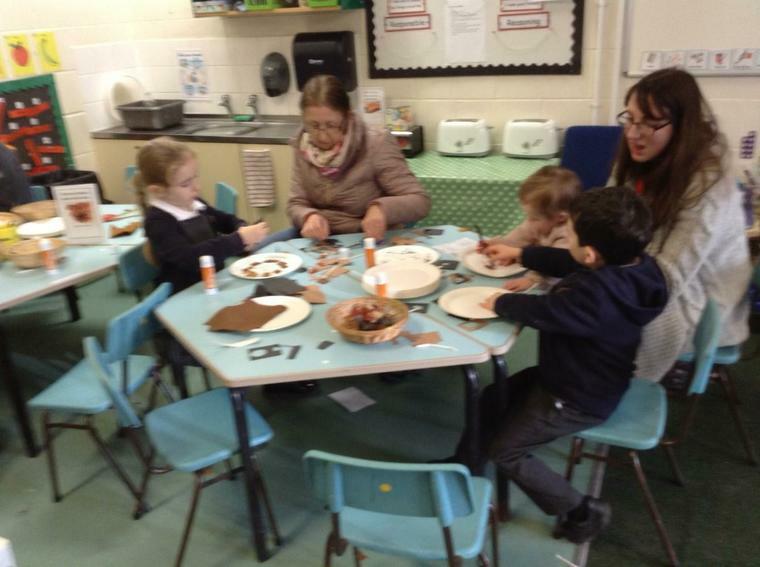 For the rest of the afternoon we did lots of different activities, including, making paper plate bears, puppets, using the blocks to make chairs for the bears. 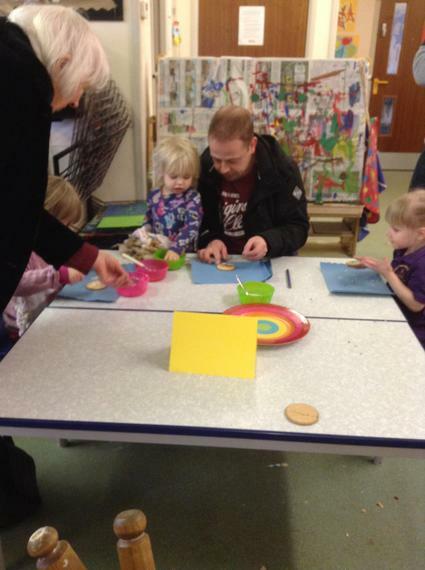 We also got to have a cake and drink in the cafe which was yummy!